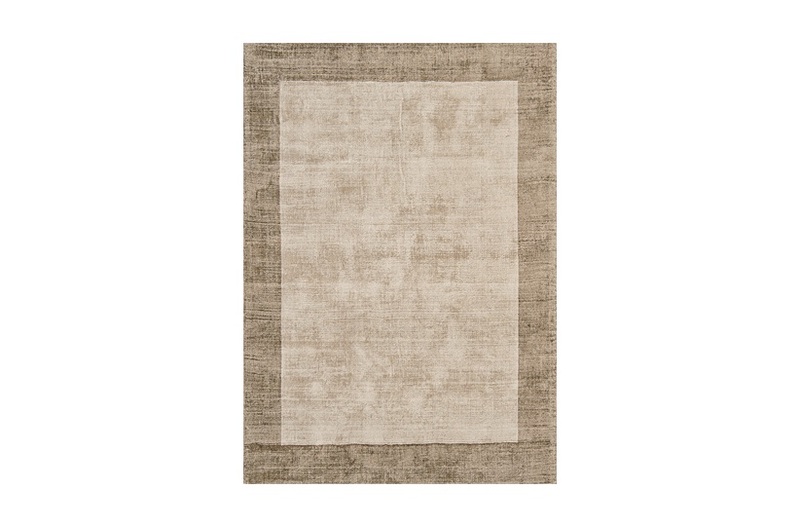 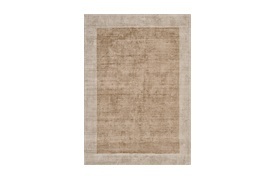 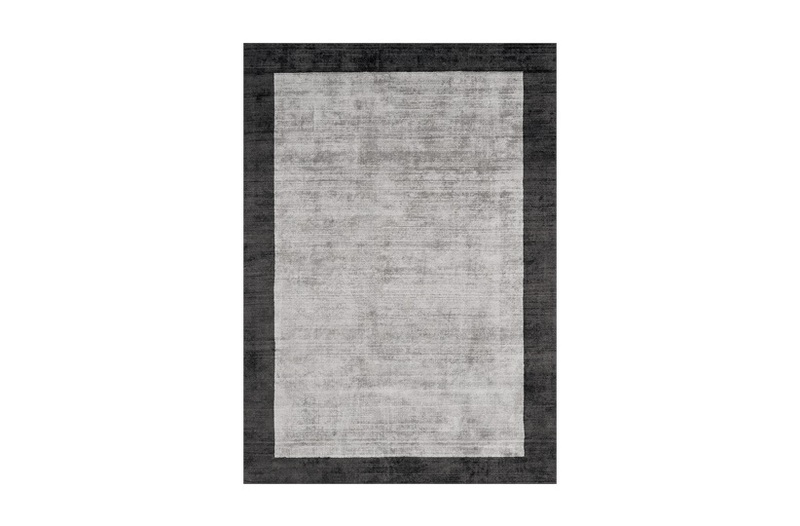 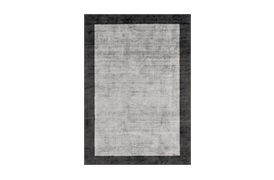 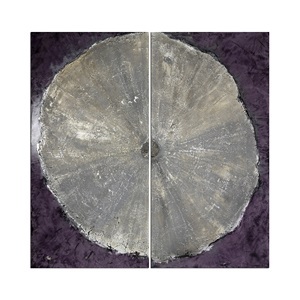 The Firetto rug is 100% hand sheared viscose which creates a beautiful distressed lustre. 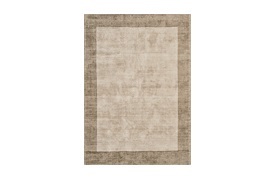 The complimentary tonal border adds a definitive glamour to any setting. 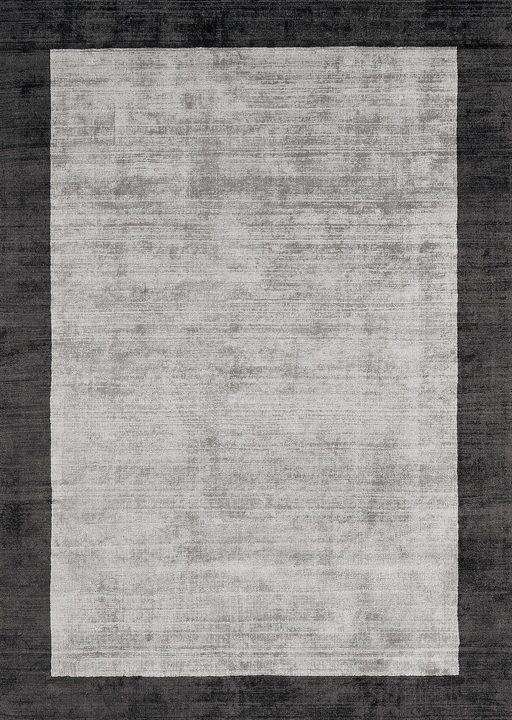 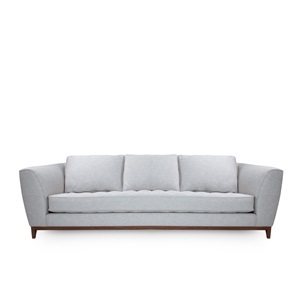 Available to order in: 120 x 170cm, 160 x 230cm, 200 x 290cm, 160 square and 200 square. 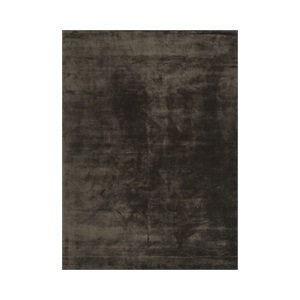 SF-ALLO-RUG-005-003/ SF-ALLO-RUG-005-002 / SF-ALLO-RUG-005-001 Note: Due to variations in computer screens, we cannot guarantee that colours shown here are truly representative of our products.